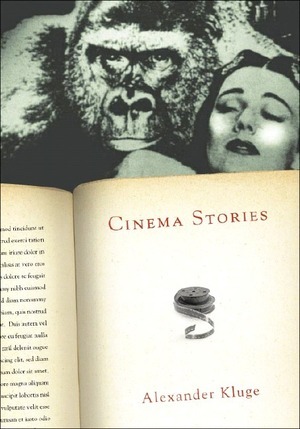 Cinema Stories - Description | W. W. Norton & Company Ltd.
Each of the thirty-nine tales of Alexander Kluge's Cinema Stories combines fact and fiction, and they revolve around movie-making. The book compresses a lifetime of feeling, thought, and practice: Kluge—considered the father of New German Cinema—is an inventive wellspring of narrative notions. "The power of his pros," as Small Press noted, "exudes the sort of pregnant richness one might find in the brief scenarios of unknown films." Cinema Stories is a treasure trove of strikingly original writing and cinematic lore.